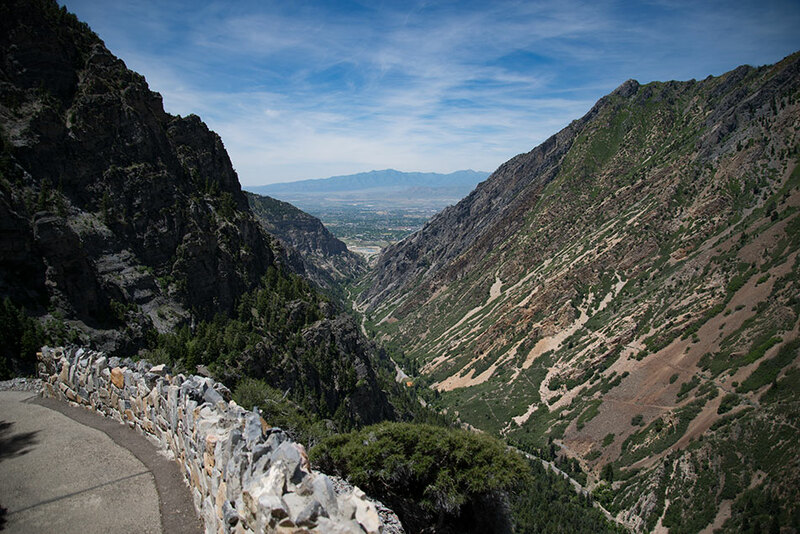 Looming above Provo, Utah, is one of the Rockie Mountain’s most spectacular mountains – Mt. Timpanogos. Deep within a series of caves in the mountain is its glowing heart. 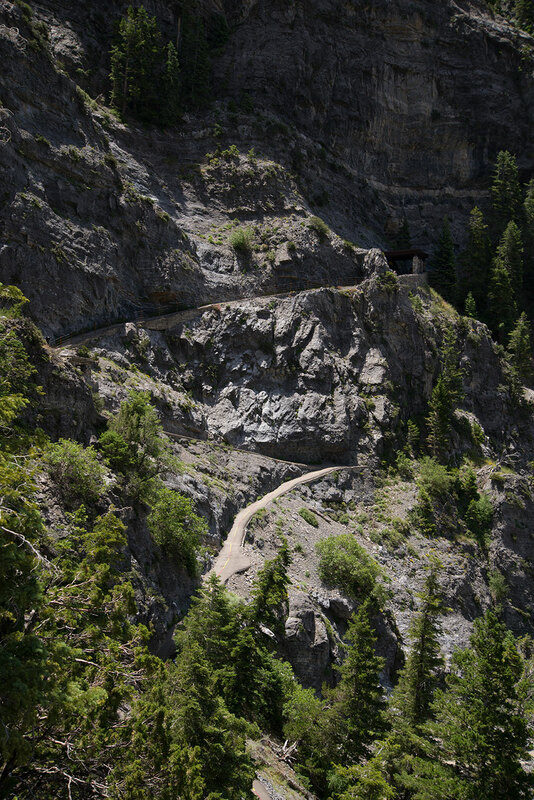 The heart and its caves are accessible via a steep 1.5 mile hike up American Fork Canyon. The National Park Service protects the caves and gives guided tours through the cave system between May and September. 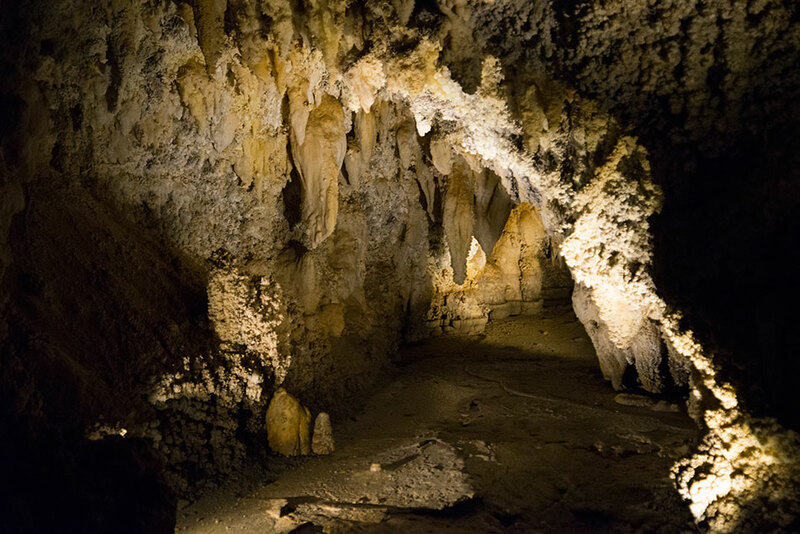 Three caves make up the tourable part of the monument - Hansen Cave, Middle Cave, and Timpanogos Cave. The three are connected via manmade tunnels which were created in the 1930s. 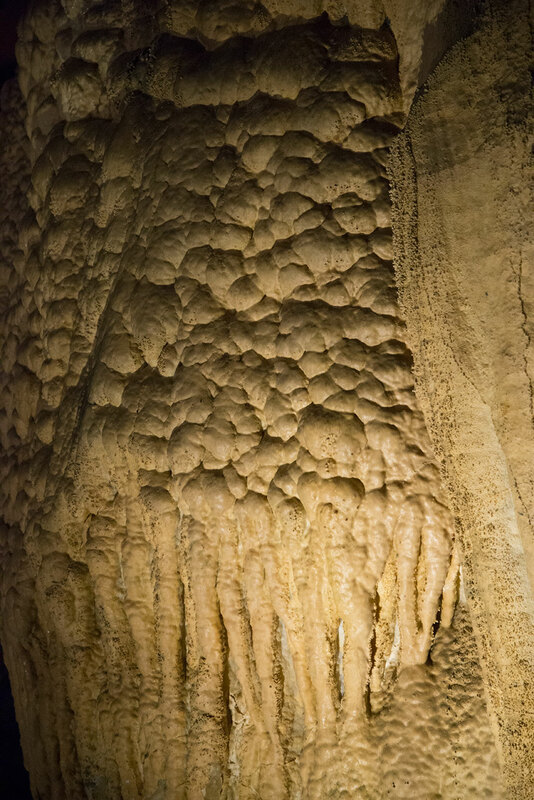 The caves are a wonderland of twisted, spiraling rock structures formed by dripping water that has evaporated, leaving small mineral deposits that gradually build up over eons. The formations have been given colorful names that reflect their visual resemblance to food items – bacon, popcorn and caramel. The caves are a wierd wonderland of stalactites, stalagmites and pools of pristine water. Below, the formation known as the Heart of Timpanogos. 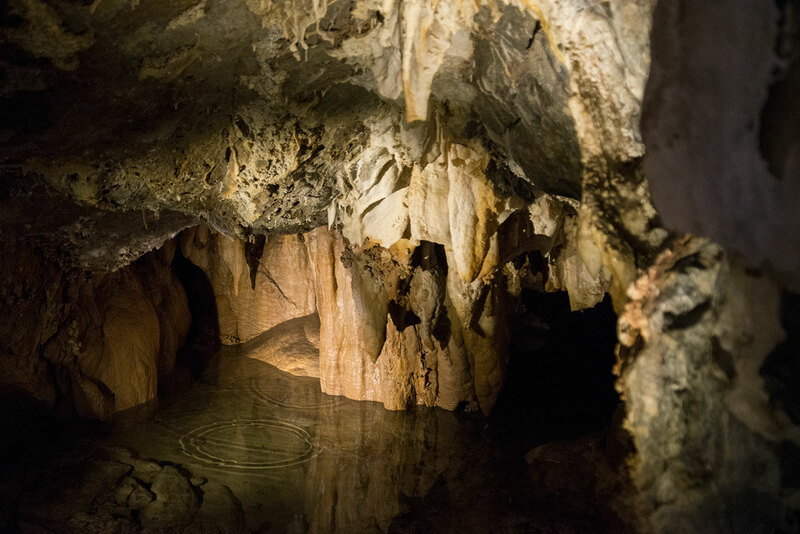 Discovered by local Martin Hansen in 1887 while he was tracking cougar footprints, Hansen Cave was stripped of many of its stalactites and stalagmites before the cave was placed under government protection. Timpanogos Cave was discovered in 1913 by a group that was exploring the Hansen Cave, but knowledge of the location of its entrance was lost until 1921, when it was rediscovered by another group. This group was aware of the damage that had been done to the Hansen Cave and dedicated themselves to preserving Timpanogos Cave. They reported their discovery to the U.S. Forest Service. 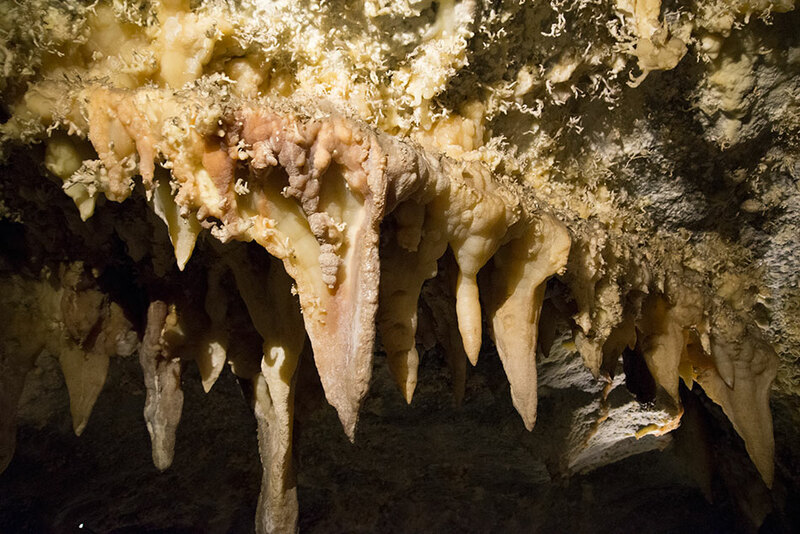 The same year, Martin Hansen’s son and grandson, George Heber Hansen and Wayne E. Hansen, discovered the Middle Cave. The three caves are now accessible by a manmade entrance below the entrance that Martin Hansen found and are linked by manmade tunnels. 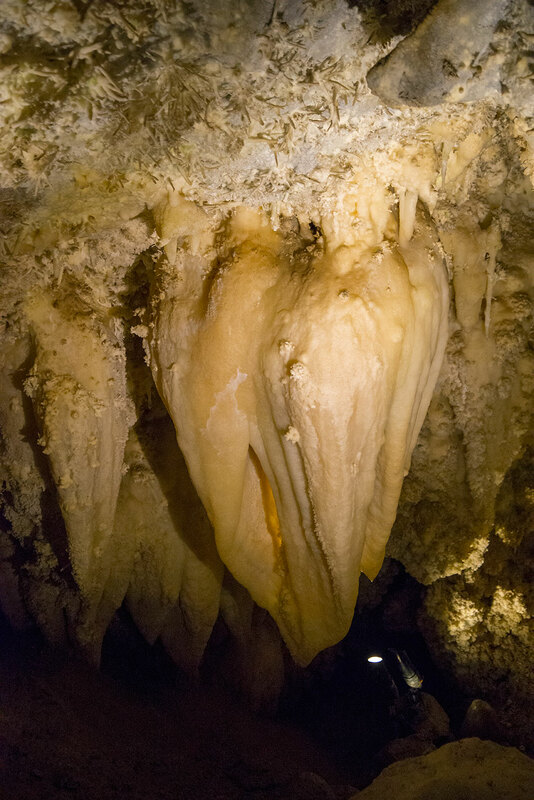 The tour passes through Hansen Cave, Middle Cave and then Timpanogos Cave, where the heart of the mountain is located. 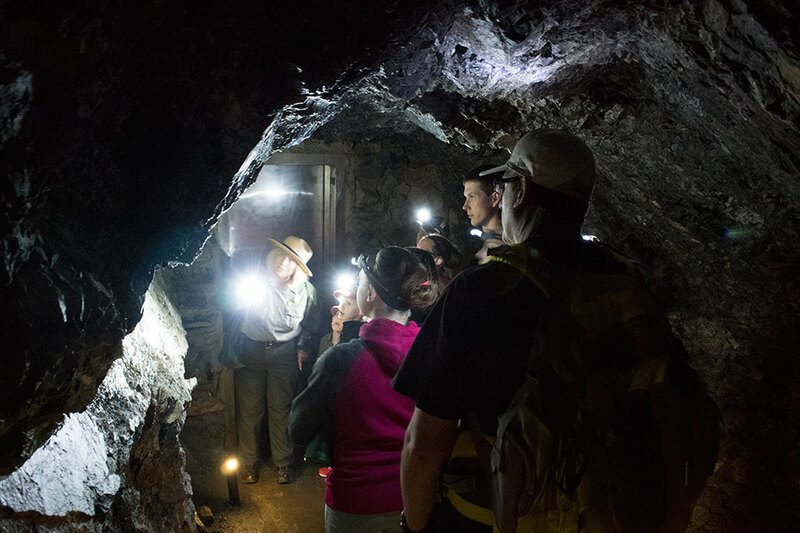 The National Park Service has limited lighting in the caves to keep invasive organisms out and limits the number of people per tour to lessen human damage to the caves. The cave system is believed to have formed about 340 million years ago, first by a series of faults that run off of the Wasatch fault, and then by water and the Wasatch Mountains uplifting slowly above the American Fork River.